Why would the Soviet Union, a Bolshevik Communist State, host a millennial celebration of Eastern Orthodox Christian presence on Russian soil? 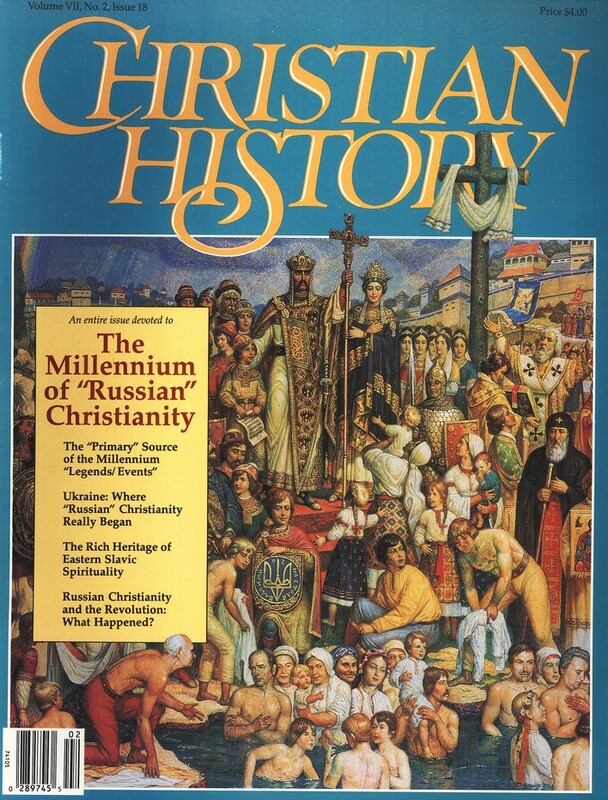 This enlightening issue of Christian History & Biography searches for the answer, delving into the rich and sacred tradition of the Slavic peoples and Eastern Orthodox Christianity (a tradition unknown to most Western Protestants). 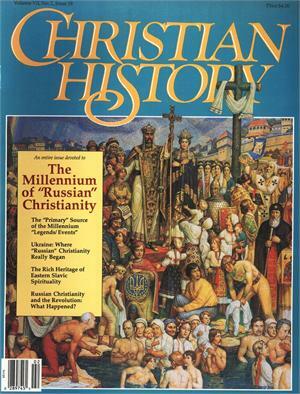 Wars, legends, czars and mystics are but a few of the many threads that compose this intricately woven tapestry of Christian faith.